Cataracts affect millions of people. 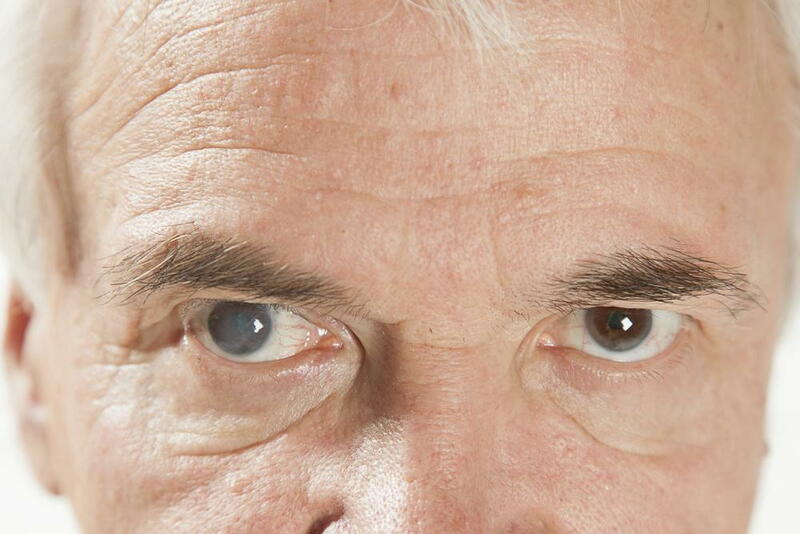 A cataract slowly develops over time, and in some cases, it can take years to fully develop. During this time, your vision might be cloudy. Some people might not be aware that they have cataracts until they visit their optometrist. An eye doctor can prevent some problems from occurring or worsening if the condition is caught in time. Unlike decades ago, cataract surgery is relatively safe; however, an untreated cataract can interfere with your vision. If you are not familiar with the symptoms of a cataract, you may not notice any significant changes in your vision. You might mistakenly believe that your double vision is a result of you needing glasses. In some cases, this might be true. However, you should always consider the possibility of a cataract. Even a sudden headache and flashes of light are signs that should not be ignored. This is the time, you need to visit The Eye Center in South Tulsa or The Eye Center in Okmulgee. We take new patients, and we thrive to provide top-notch service. Our staff doctors consist of an array of qualified team members with years of experience. New patients can complete our online forms, or they can visit any one of our locations for faster service. If you prefer, you can visit our South Tulsa Center at 11920 S. Memorial Dr. Bixby, Oklahoma 74008 or call (918) 369-3937. Our Okmulgee center is located at 300 Creek Place, East of First National Bank, Okmulgee, Oklahoma 74447, or call (918) 756-0316.